An interview with Anna Graham + a giveaway of her new book! An Interview with Julie Herman of Jaybird Quilts + A Giveaway! Thank you so much to everyone who entered our Week 3 giveaway! Using a random number generator, we have selected Connie as our winner! Our next Christmas in July contest goes up early tomorrow morning so be sure to check back and learn how you can be entered to win some awesome prizes. Thank you so much to everyone who entered our Week 2 giveaway! Using a random number generator, we have selected Kirsten as our winner! Our next Christmas in July contest goes up early tomorrow morning so be sure to check back and learn how you can be entered to win some really amazing prizes. Win a copy of our new quilt book, Bits & Pieces! This contest is now closed. Thank you so much to all who participated. If you'd like to purchase a copy of our Bits and Pieces book, you can still do so at 40% off until 2/16/15. 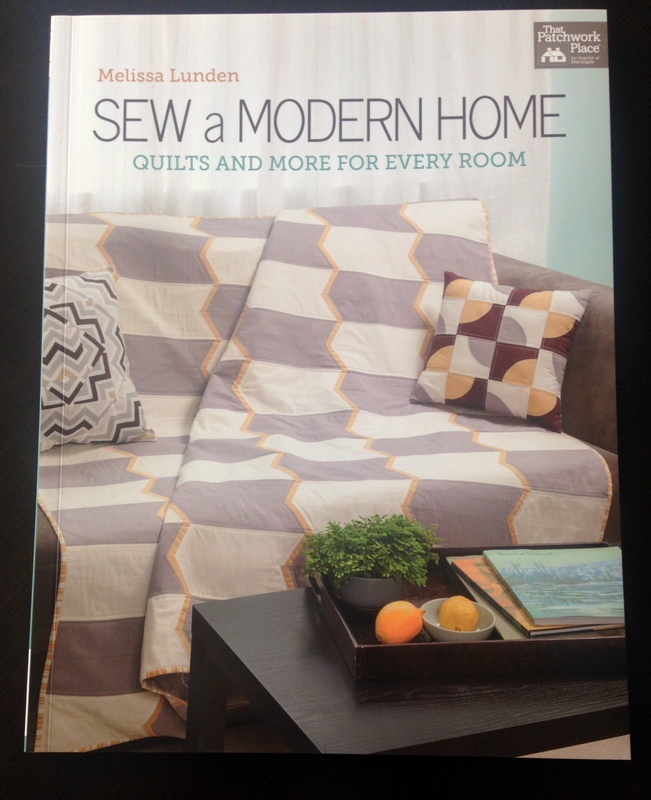 Book Giveaway – Sew a Modern Home! Teacher Appreciation Week Giveaway Winners!